That’s how many emails the Radicati Group estimates are sent each day. The same March 2018 report estimated that there will be 3.8 billion email accounts by the end of the year. Why does this matter to medical practices? Email helps practices stay in contact with their patients, take care of administrative processes, and automate communication. You can’t afford not to use email as part of a modern healthcare practice. But how does HIPAA (the Health Insurance Portability and Accountability Act) affect the way your medical practice uses email? HIPAA allows electronic communication such as email, but there are regulations to keep in mind. If you’re not careful about how you use email, you can get into a lot of trouble. You need to protect your patients’ privacy and make sure their PHI (Protected Health Information) remains safe and secure. This can be difficult for medical professionals as their expertise, naturally, isn’t in email security. 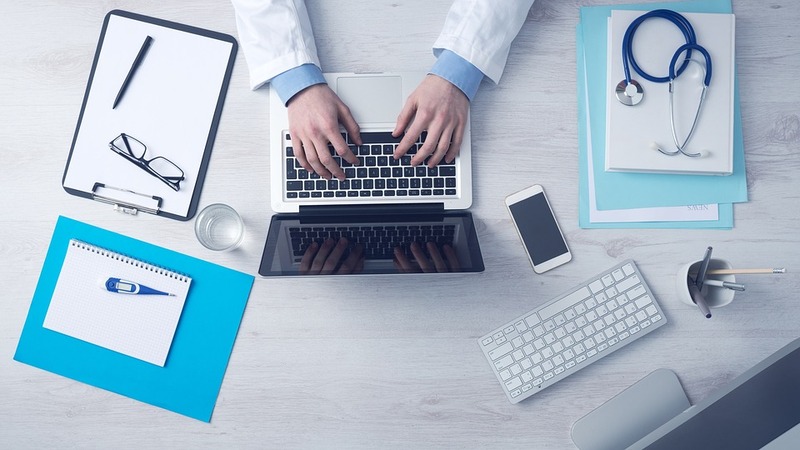 Let’s look at six popular HIPAA-compliant email providers, what they do well, and where they fall short so that you can make an informed choice. Virtru is an end-to-end encryption platform add-on for popular email services like Gmail and Microsoft email. Their software enables you to encrypt data for HIPAA compliance and control who has access to the content you send. This means users don’t have to switch email providers or the way they work to be HIPAA compliant. Like Virtru, Paubox seamlessly encrypts emails without requiring you to learn another software platform. Instead of a plugin that sits on top of your email, Paubox integrates directly with popular business email platforms like G Suite and Office 365, allowing users to send and reply to emails in a way that’s fully encrypted and HIPAA compliant. With Paubox you don’t need any extra logins, portals, buttons, or new apps. NeoCertified has been delivering commercial-grade security and encryption since 2002. It provides HIPAA-compliant solutions through its secure portal or Outlook integration. While the other options act as an add-on or plugin, NeoCertified is truly a standalone product. This may be beneficial for practices that aren’t already using a major email service and prefer to stick with a specialized platform. Like NeoCertified, VM Racks is a standalone email solution that’s HIPAA compliant. In addition to providing encrypted email services, VM Racks also provides HIPAA-compliant hosting. Aspida Mail provides HIPAA-compliant email by directing users to a secure portal where patients can log in and confirm their identity. Aspida prides itself on being highly compatible with the services you’re already using and making the transition process smooth and easy. Protected Trust allows you to send HIPAA-compliant email through Outlook and other select Windows applications. Protected Trust can be accessed from any device through its web portal. It also has printer drivers and a mobile app for additional accessibility. No organization can do without email today. 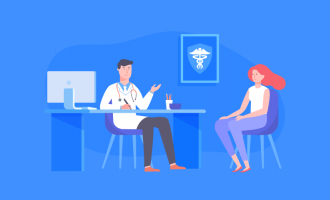 Whether it’s sending forms, automatic appointment reminders, or follow-up information to patients, or consulting with other healthcare professionals, email is invaluable for your communication needs. But medical practices have digital communication needs that go beyond email. If you’re thinking about converting to more digital solutions at your practice, you may also be interested in HIPAA-compliant forms. 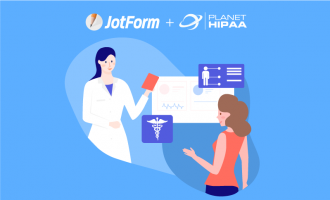 At JotForm we make it easy to create, manage, and send HIPAA-compliant forms. Try one today. George, great article. Thank you.  They are offering a limited time free trial of their secure messaging platform. It's perfect for healthcare providers as it has end to end encryption and is super easy to use.